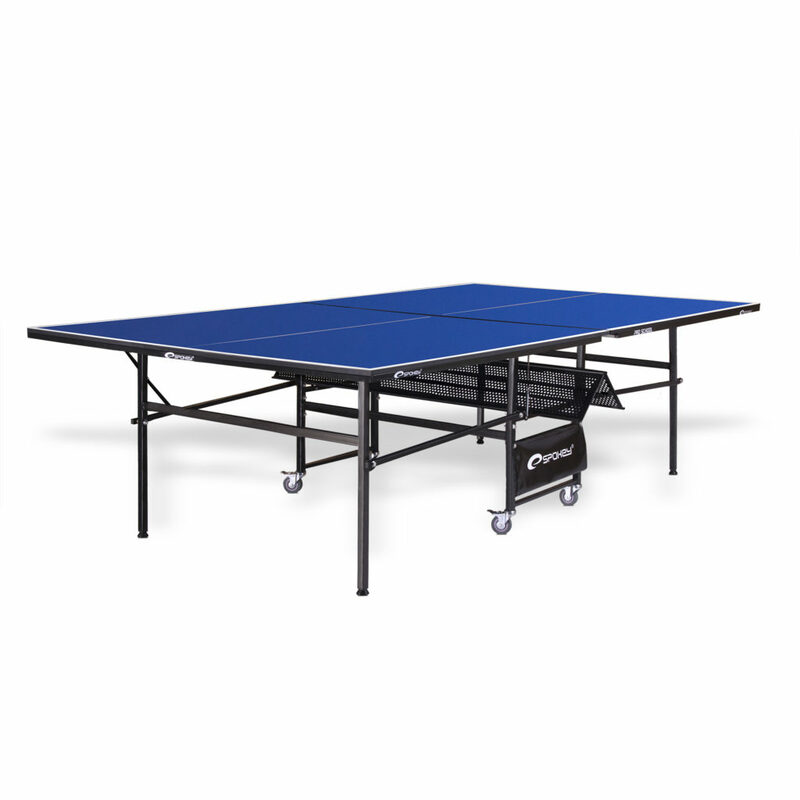 The Spokey Pro School table is the optimal solution for conducting table tennis trainings. 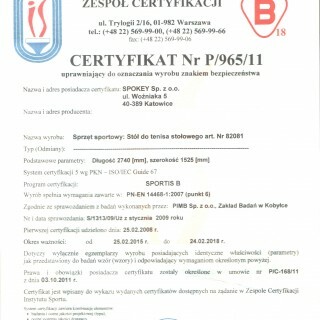 Certified by the Sport Institute. The net is included. The table is equipped with large inflated wheels with brakes, making it easy to shift around. The comfort of folding and unfolding the table is ensured by a well-designed mechanism and special protection of the folded and unfolded table. Set consists also of a net fastened with a quick clip and a pocket for balls and bats. The table is characterized by a strong construction and impact-resistant worktop, supported on a solid steel frame. 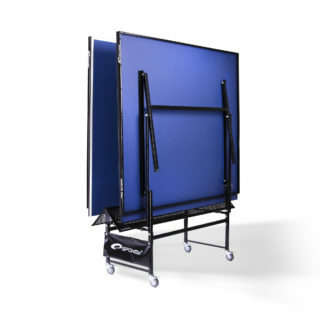 Built from two independent elements that allow you to set the table in the configuration of the training wall. 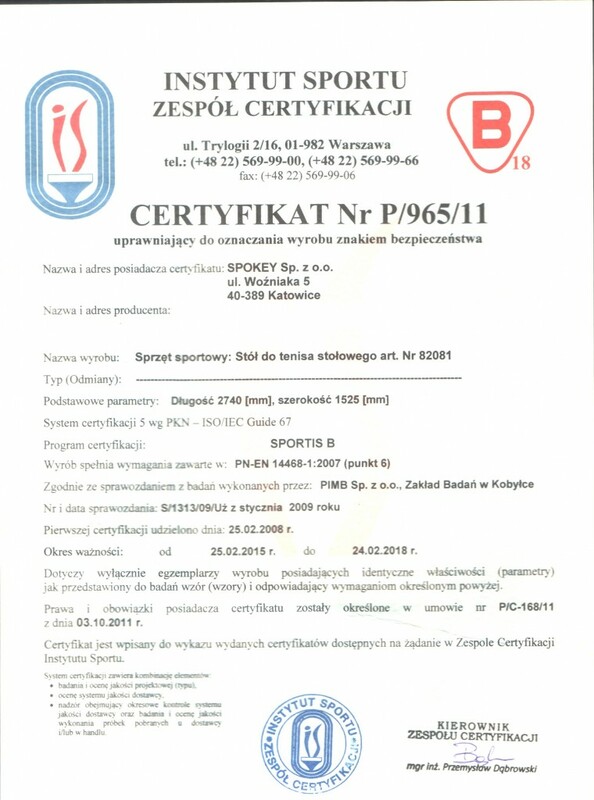 The table is certified by the Sport Institute, certifying that it meets all the required standards. 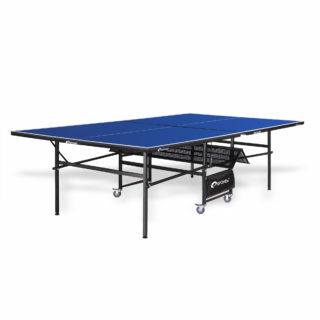 Table for recreational use, indoor.